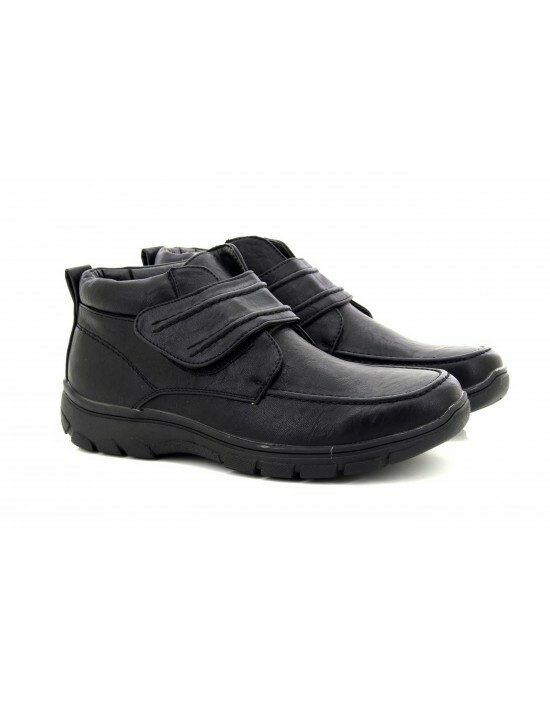 These Winter Warm Lined Touch Fastening Ankle Boots are practical, comfortable and warm. We promise your feet will be thankful. FREE Delivery! Roamers Leather Twin Zip Warm Lined Ankle Winter Boots. FREE Delivery! Beat the cold with comfort when wearing these Roamers Franklin Leather Twin Zip Thermal Lined Winter Boots. Style with comfort is just what you need! FREE Delivery! Mens, Fashion Boots, Dr Keller, Other, Leather Upper, Faux Fur Lining and Sock, Black , TPR Sole, Twin Zip Ankle Boots, available in Black. Free UK Delivery! Mens, Fashion Boots, Dr Keller, Other, Leather Upper, Faux Fur Lining and Sock, Black , Touch Fastening Strap Ankle Boots, available in Black. Free UK Delivery! 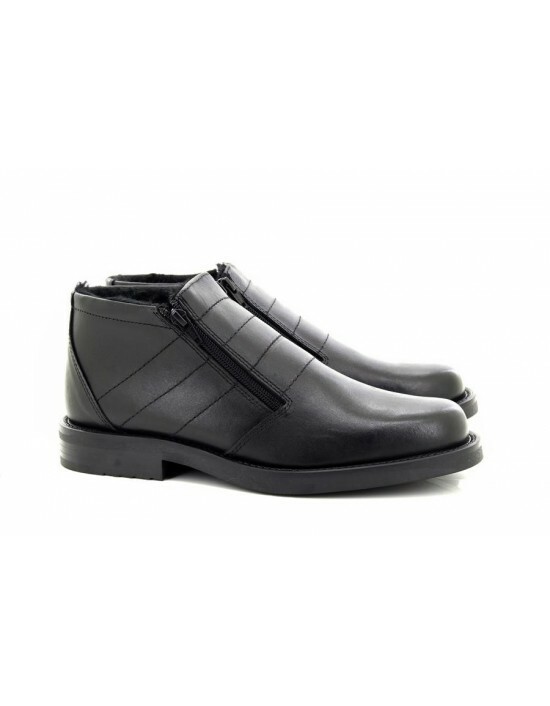 Dr Keller -Wide Fit Black Leather Ankle Boots. FREE Delivery!